Whilst we offer a range of photography services, we specialise in newborn, baby and toddler photography here in Plymouth, Devon. As parents ourselves we understand how important it is to capture images of your baby at a time you can never get back. You can find below the type of photography we offer…. Most babies do not arrive on time hence the reason we only take on a limited number of sessions per week to allow us flexibility in providing all of our prebookings an appointment – so get in touch if you’re expecting and we’ll explain everything in more detail! 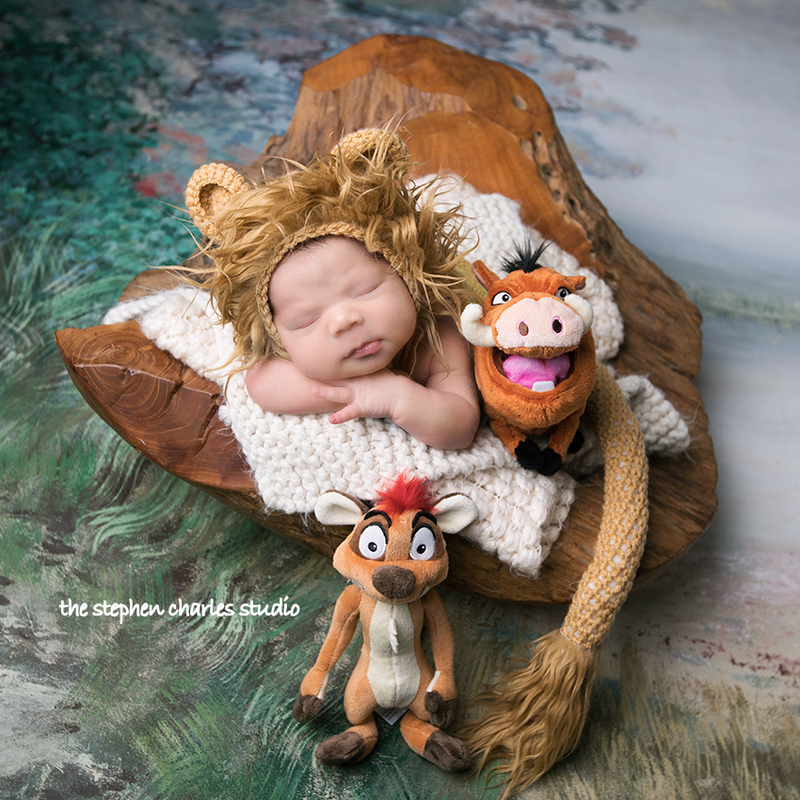 Newborn photography is a specialist type of photography and whilst many mums think that newborns simply sleep throughout sessions this is (most of the time) not the case! Newborn sessions are very difficult and we’ve spent years working to create sessions that work and enable you as parents to leave with images you can cherish. If you’d like more information drop us a message! For more information contact us at stephencharlesstudio@googlemail.com or call us at the studio on 01752 481184. You can also text “Newborn” to 0777 247 4971 and we’ll get back to you. As Newborn/Baby specialists we understand the importance of capturing your brand new bundle of joy! You may want to bring your baby in for a one-off session whilst many of our customers opt for our “Baby’s 1st Year” Club which is a perfect way to capture your baby’s first 12 months of development. The way it works: Your baby is photographed on 3 separate occasions during his/her first 12 months . After the final photo session you will receive a beautiful leather triple folio containing three images capturing the development of your child. A wonderful keepsake- all for £29! For more information contact us at stephencharlesstudio@googlemail.com or call us at the studio on 01752 481184. You can also text “Baby” to 0777 247 4971 and we’ll get back to you. 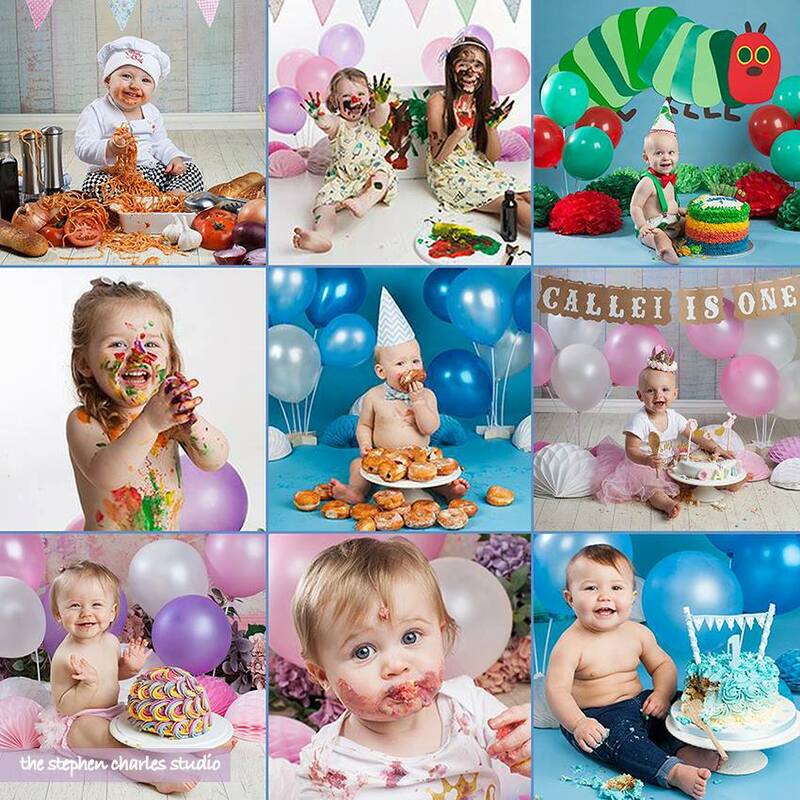 Our “Smash” sessions are the perfect way to celebrate your baby’s 1st or 2nd birthday. Whether its a cake smash, a donut smash or even a paint smash, its lot of fun with lots of mess! For more info contact us at the studio or text “Smash” to 0777 247 4971 and we’ll get back to you. Our Maternity sessions are the perfect way to capture the excitement of pregnancy! text “Bump” to 0777 247 4971 and we’ll get back to you. 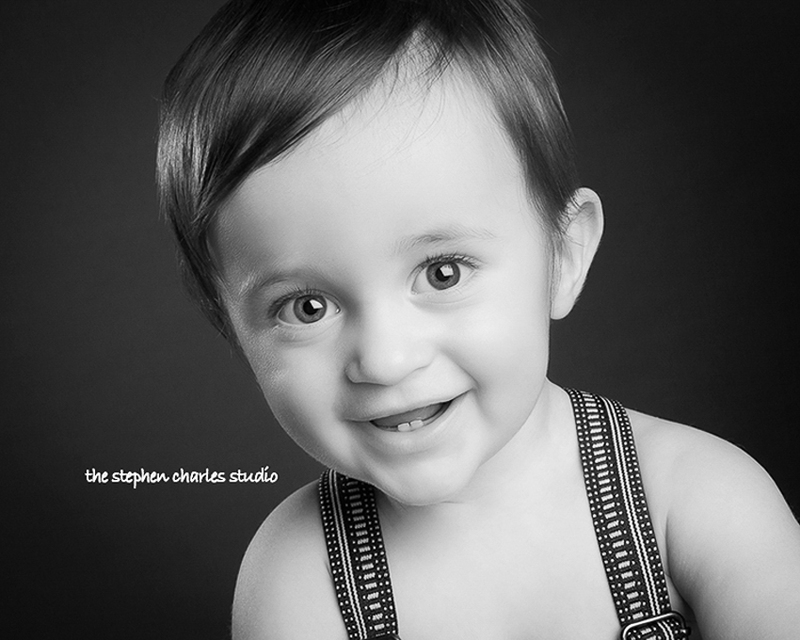 At The Stephen Charles Studio we specialise in fun and contemporary portraiture that reflects your personality. Our studio can cater for all types of portraiture including couple portraits, family portraits, model portfolios, pet portraits, babies, boudoir style, maternity shoots – the list goes on…….!. Alternatively if you’d rather have a portrait session on location – then just let us know! We can provide instant passport/ visa photographs for all ages (including babies/children) while you wait. We can also provide photographs for bus passes, driving licences and work permits. We run regular one-to-one photography training workshops for anyone wanting to develop their interest in photography. These are aimed at all levels so whether you are just starting out and want to get the camera out of “automatic” mode and into “manual” mode or a budding amateur wanting to learn some new lighting techniques – get in contact and we can help you out!